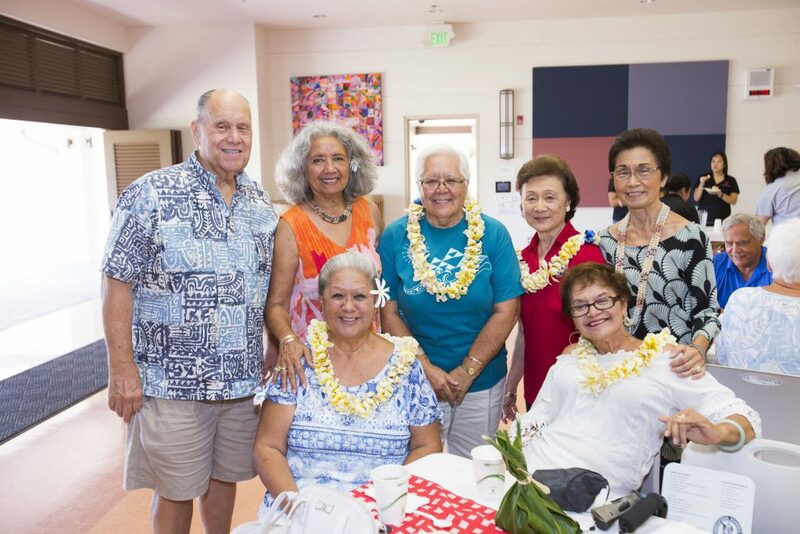 Each year, the class celebrating its 29th anniversary has the honor of hosting the Alumni Week Lū‘au. This effort requires a lot of hard work to plan and host a memorable event, which includes raising funds to defray costs for the event. To help hosting classes in this effort, the Pauahi Foundation has committed to provide a dollar-for-dollar one-time match of up to $5,000 on funds raised through the Foundation in support of the hosting class. 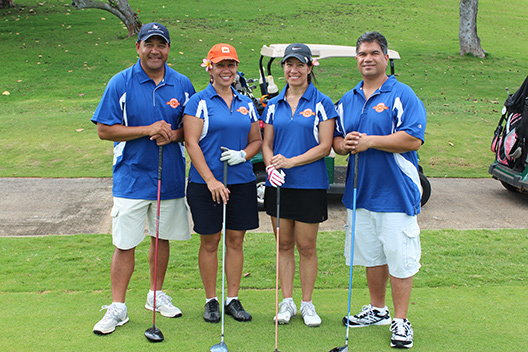 Funds raised will be awarded during the host lū‘au year, and can only be used for lū‘au expenses. You can help by visiting our donation page to make a gift towards the Alumni Week Luau Class fund. Make sure to select the hosting class you wish to support (e.g. Alumni Week Luau Class of 1985). For questions, please email ksalumni@pauahi.org or call (808) 534-8283.